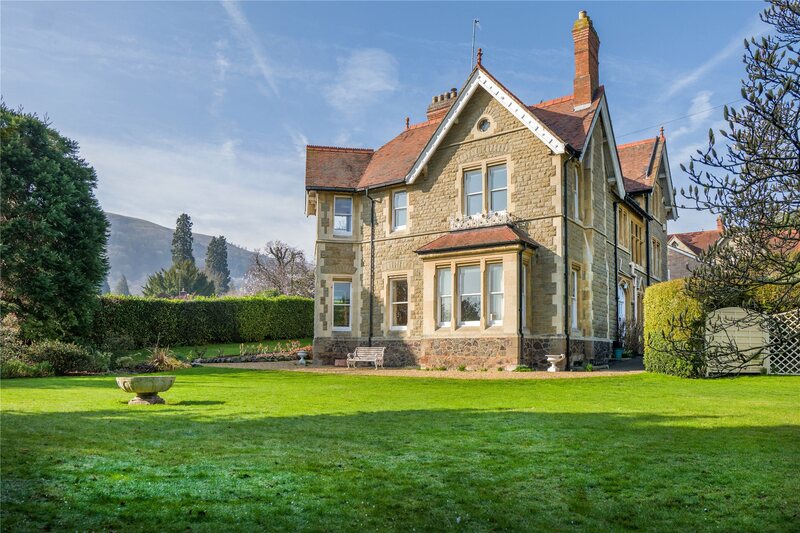 A very desirable substantial Victorian family home in Great Malvern of considerable character, around 4216 sq. 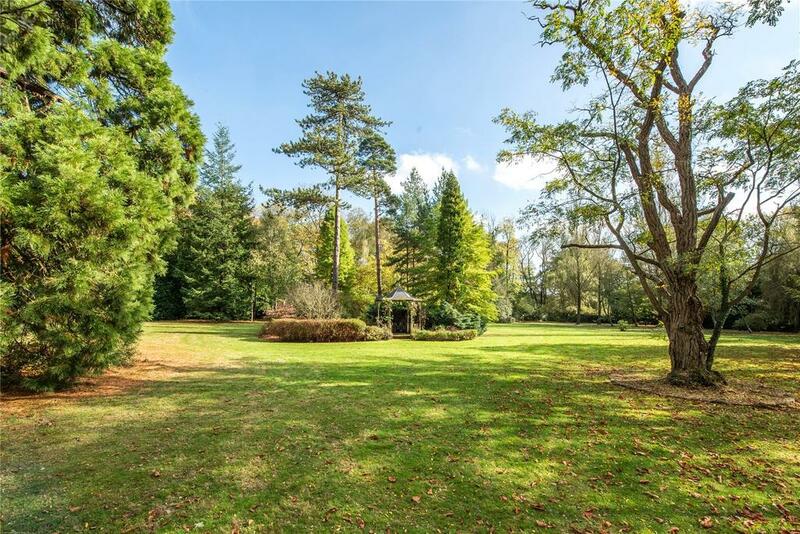 ft. and just over half an acre. 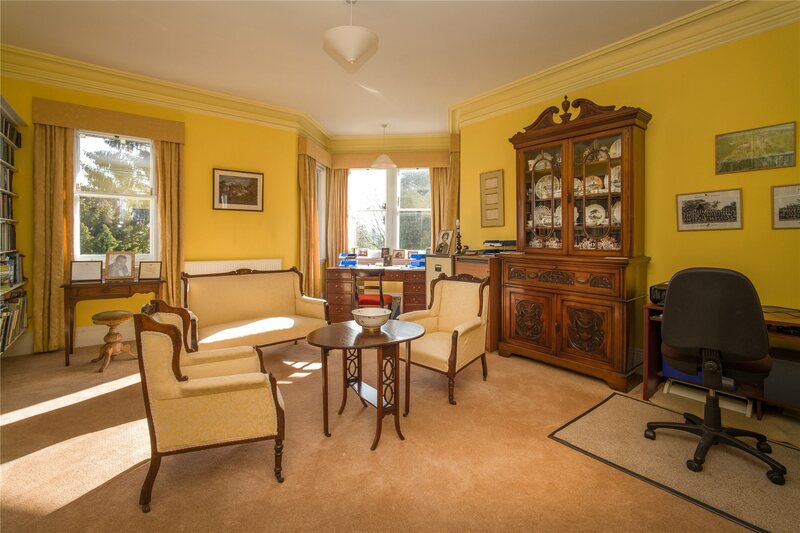 The house is full of charm, the garden is delightful and the setting offers spectacular views of the Malverns. 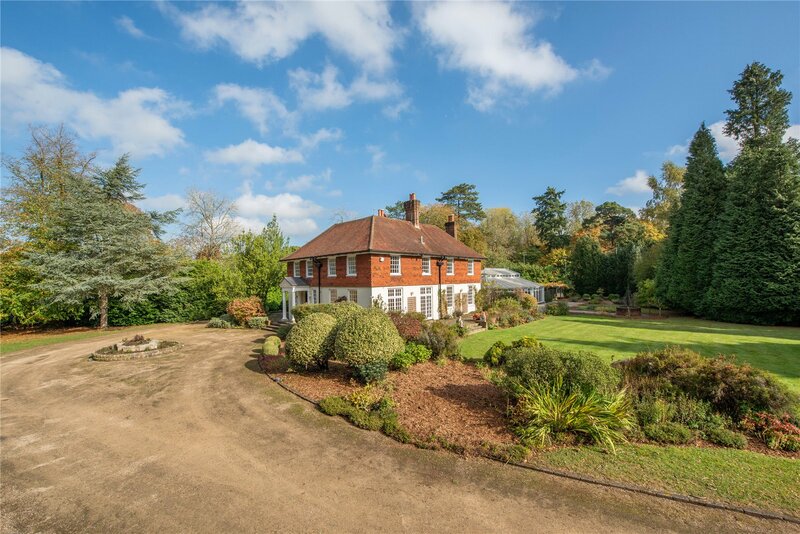 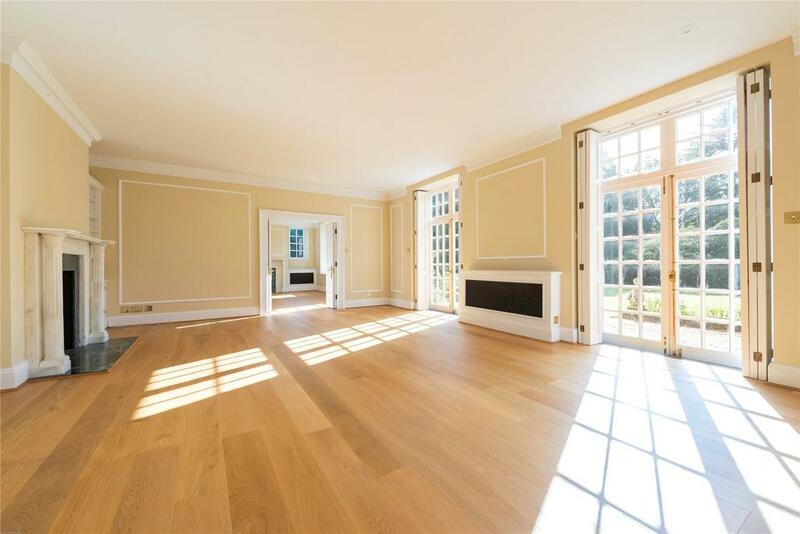 Outstanding family home near Dorking retaining many features from the 19th century. 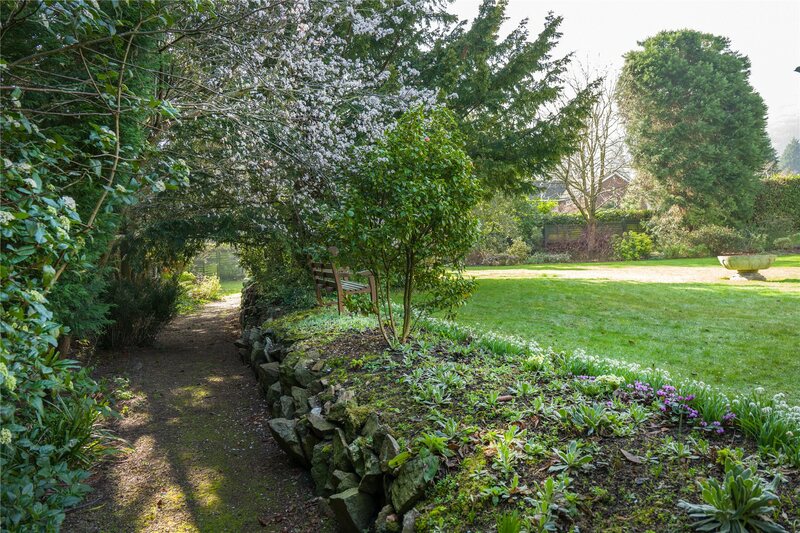  There is separate self-contained accommodation and the property also has exceptional private grounds.